Peaceful Hideaway. 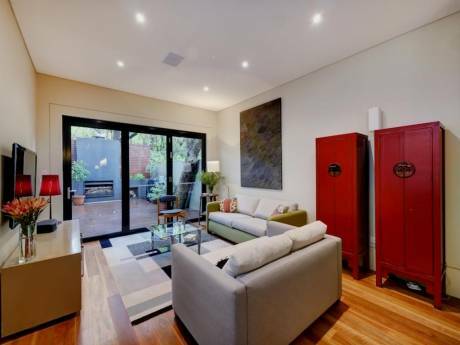 A unique timber property privately located on 12 acres - part eucalypt forest, part grazing. Situated at Tyalgum Creek with expansive mountain views, the home features three bedrooms, timber kitchen, and an open-plan living/dining area. Relax on the wide verandahs, enjoy the peaceful environment of World Heritage Rainforest. Jonathan and Juliette; my wife is a registered nurse and I am an environmental scientist. We will be travelling with our two sons and two daughters(aged 12, 10, 3, and 1 years old). We have traveled extensively: throughout Europe, South East Asia, Australia, New Zealand, USA and Africa. Our interests include sailing, skiing, golf and horse riding. Tyalgum is an old cedar getting village, located virtually under the rim of the ancient volcanic 'caldera' due west of Mt Warning. 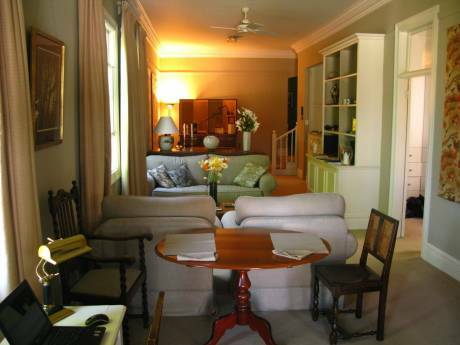 Situated in the Tweed Valley surrounded by 5 World Heritage National Parks. Tyalgum has convenient access to Wollumbin National Park and Mebbin National Park, with spectacular views to the Border Ranges and Lamington National Parks. Enjoy the "Old-world" charming township (pop. approx. 700) with fresh oven treats at Flutterbies Cottage Cafe, a coffee and gift shop situated in the "Old Bakery" building circa 1926. Food also available at Historic Pub. Refresh supplies at the Tyalgum General Store or Bartrims Garage, located in the old Norco Butter Factory, adjacent to Norco Park which provides day picnic facilities with a BBQ, tables and public toilets and a stunning view to Mount Warning. Drive 45 mins. 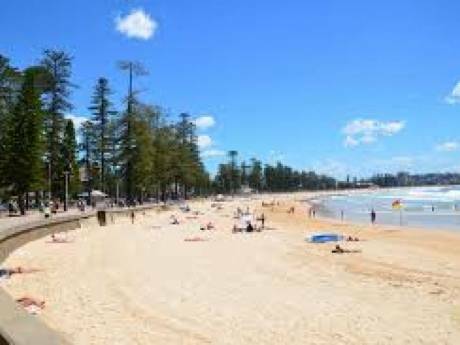 to Cabarita Beach and Hastings Point which are considered amongst the best beaches in the world. Only 1 hour north to the Gold Coast with its numerous attractions, eg. Dream World, Movie World, Sea World, Wet & Wild etc. Also head south to the world famous Byron Bay (90 mins.) Relax at home on the verandah, enjoy numerous bird life including King Parrots and Rosellas, wallabies at dusk/dawn and listen to frog calls throughout the night.